An interview with Faust editor-in-chief Katsushi Ota on bringing the anthology to North America. 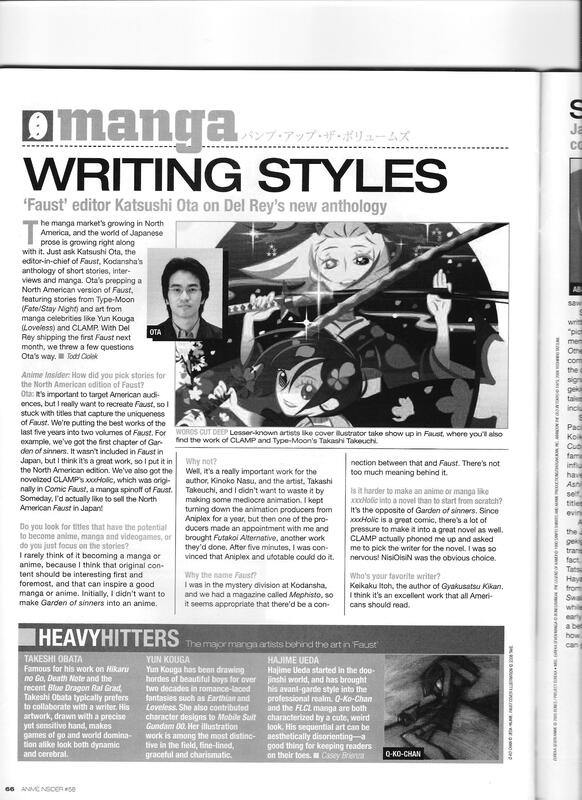 This entry was posted in Old Magazine Articles and tagged Borderline Plagarism for the Freedom of Information, Faust, Katsushi Ota, Manga by torisunanohokori. Bookmark the permalink.